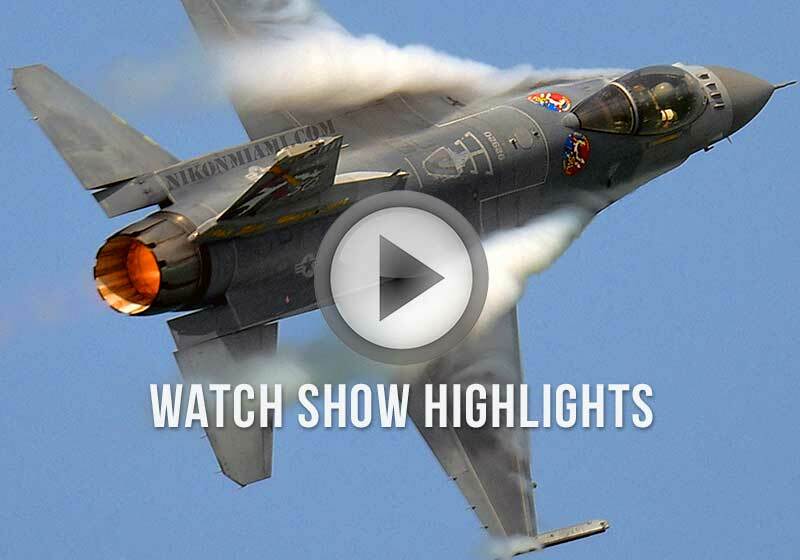 Sit back and enjoy the Hyundai Air & Sea Show® in the exclusive Beach Club at Show Center, an experience like no other. 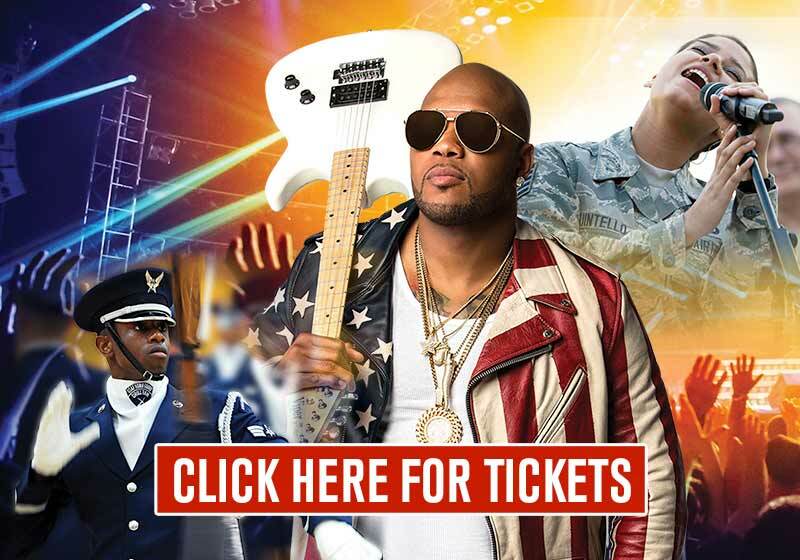 Witness some of the finest military equipment our nation has to offer and dance to some of the world’s top recording artists, all at “show center”. 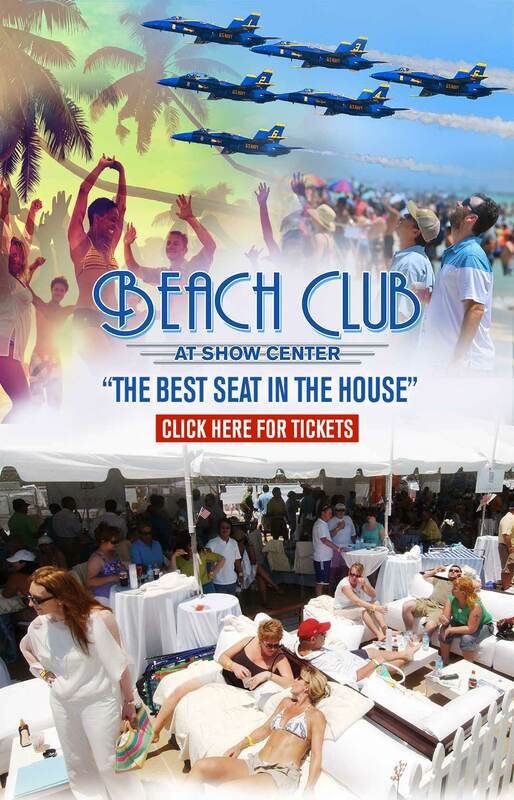 Mix and mingle with performers and rub elbows on Miami Beach. Enjoy your own private concessions in the Salute Zone featuring a high-end spirits bar, ice-cold brews and an All American BBQ. 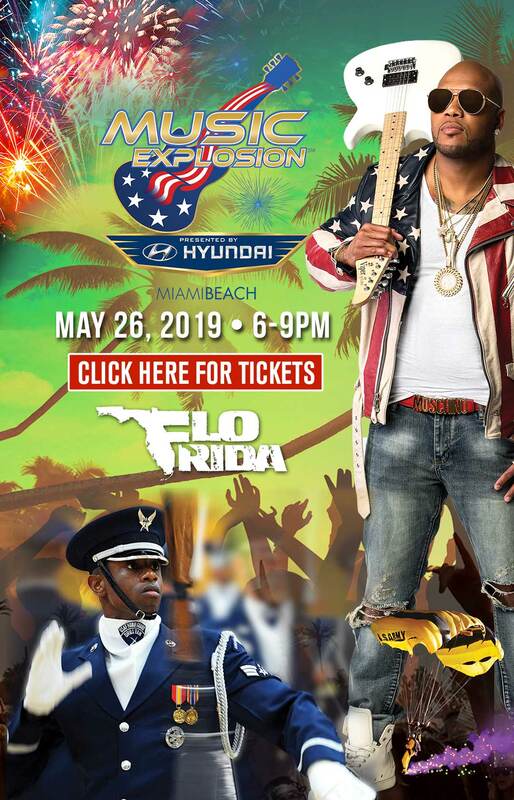 After the Hyundai Air & Sea Show® on Sunday the stage will be transformed for the Music Explosion™, headlined by Miami native FLO RIDA. 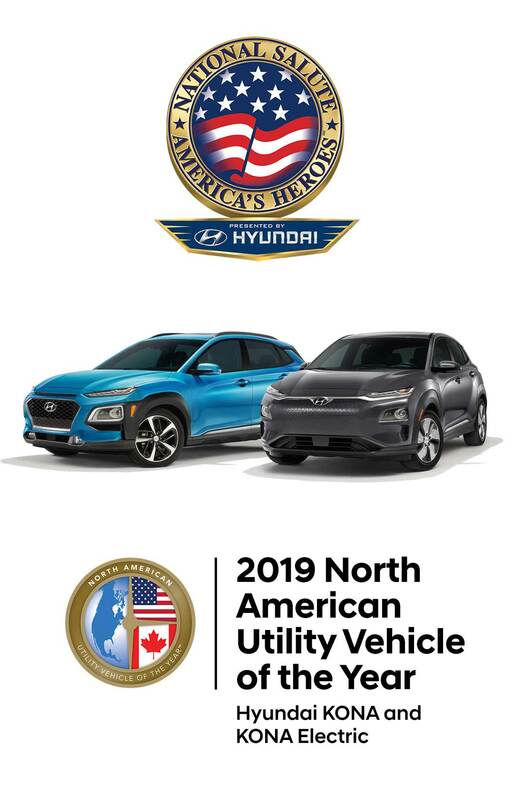 In addition, there will be performances by the U.S. Air Force “Max Impact” Band, m the U.S. Army “As You Were” Band, and the U.S. Air Force Honor Guard Drill Team. 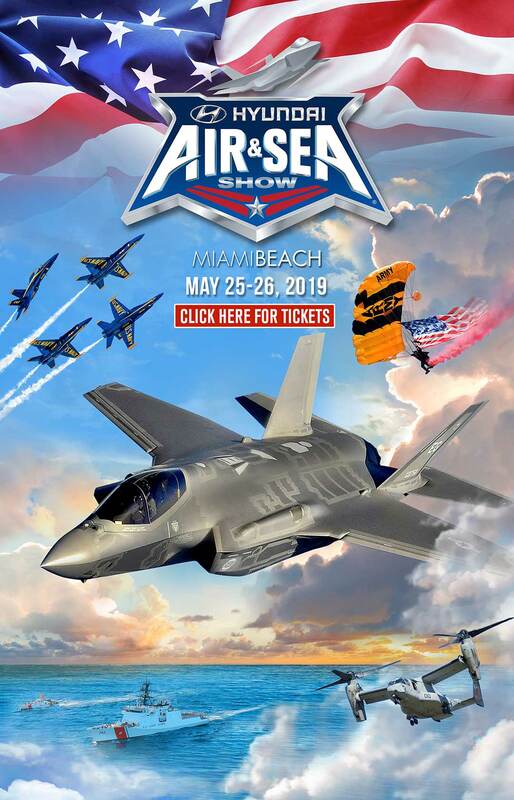 The show will culminate with a special night-pyro parachute demonstration by the U.S. Army Golden Knights Parachute Team kicking off a spectacular fireworks extravaganza.